And Panteleon was like a lion on his way to the knife. 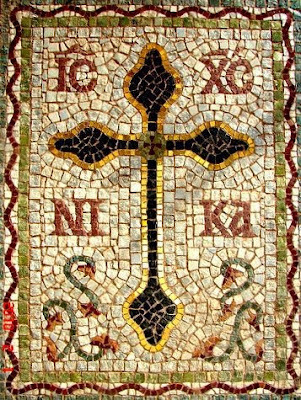 The Holy Martyrs Haralambos and Panteleon with their companions suffered martyrdom for Christ. 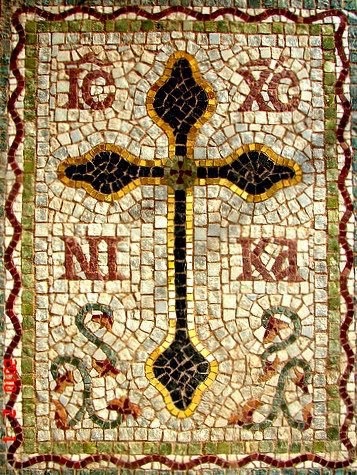 Their synaxis was celebrated in their Martyrium at the Deuteron district of Constantinople.